These three groups use energy differently and place different demands on the energy system depending on the time of the day, season, and as a result of specific events. For example, in a typical daily pattern, we use less energy when we are asleep with the lights off, and more energy when we get home from work at night and turn on the lights, begin cooking, watch TV and start a load of laundry. Similarly, on a seasonal basis Yukoners use more energy in the winter when it is dark (e.g. more lighting) and colder (e.g. more heating and time indoors) compared to the summer months. We must consider both seasonal and daily load profiles for the Yukon when considering our energy options. 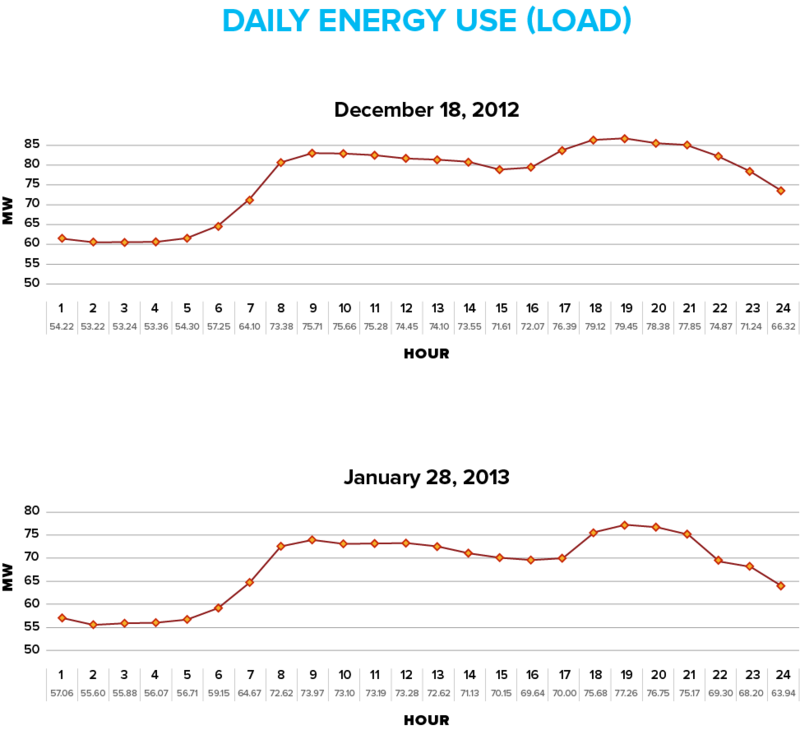 Figure 1 shows daily load profile for two different years. Figure 2 shows seasonal load profile for 2012 and 2013.